From summery cocktails to fancy salads, edible flowers are having a real moment this year in restaurants and cocktail bars everywhere. Their pretty, delicate petals are being used to garnish fruity drinks, whilst others are sprinkled into savoury dishes for their strong peppery flavour. 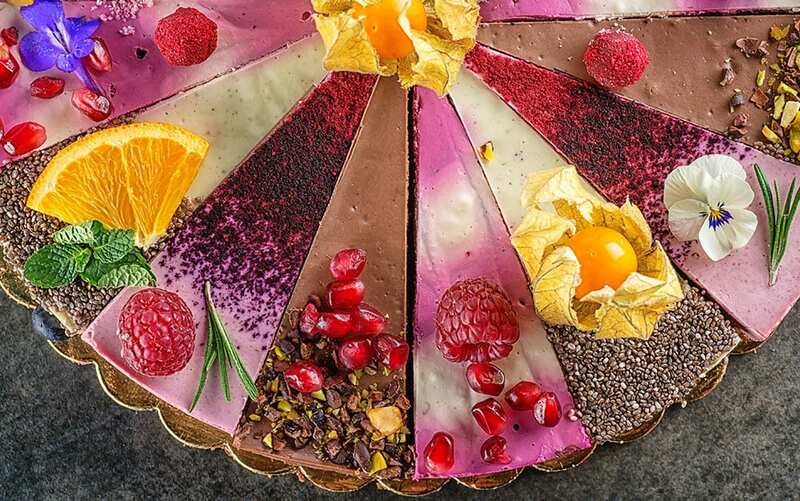 The use of edible flowers in culinary exploits was once reserved solely for the chefs at fine dining restaurants, but more and more people are starting to make use of them in their own cooking at home. 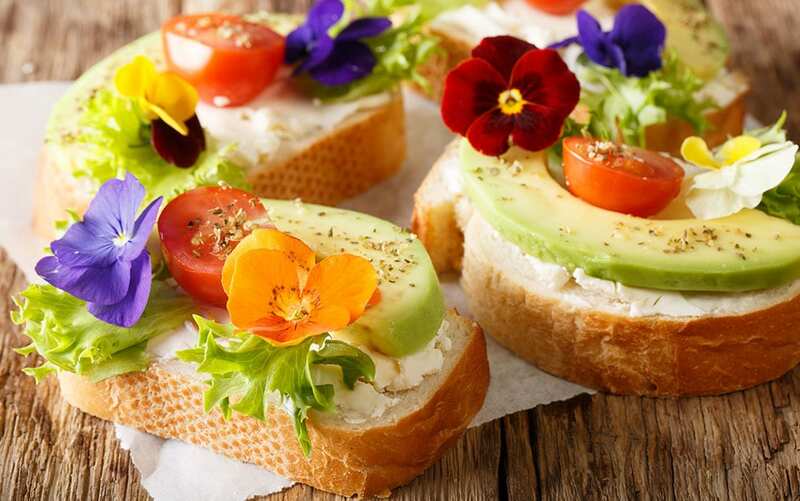 Whether you want to impress guests this summer, or simply spice up your own dishes, edible flowers are an easy way to add some flair. 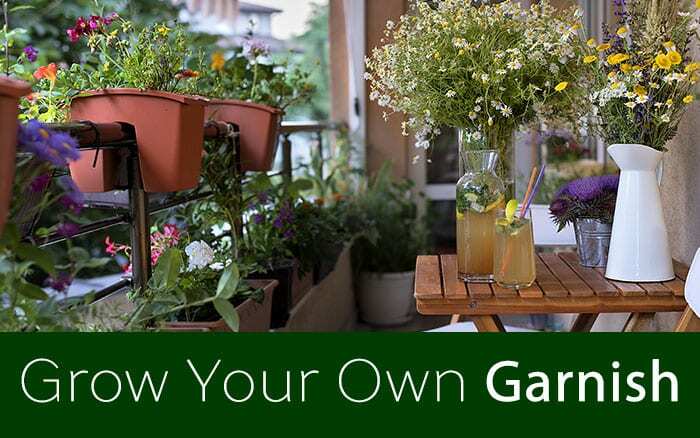 You’d be surprised how many of them are already growing in your garden! They tend to be easy to grow and are fantastic for adding lovely splashes of colour to your beds, borders, pots or even window boxes, before being used as a beautiful garnish. When choosing which edible flowers you want to use, it’s important to check that they are what you think they are as some flowers can cause harm if ingested. 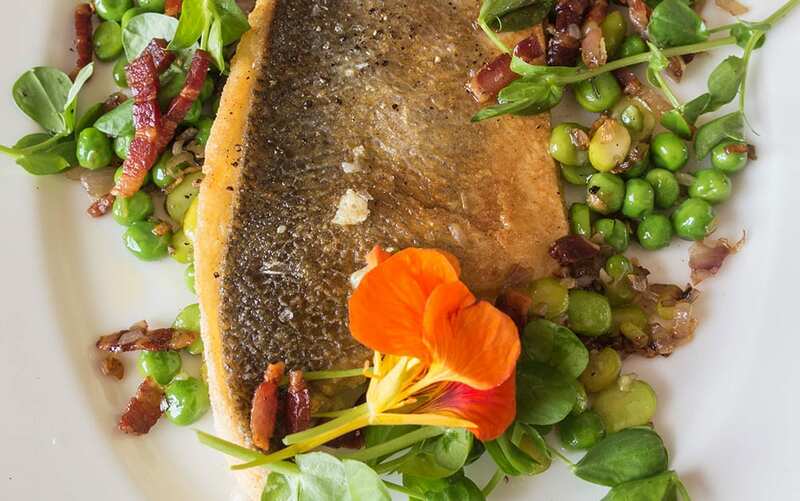 As a general rule, edible flowers should be used sparingly in cooking as they can sometimes have a very strong flavour. If you plan to serve them to guests, take a little nibble yourself first, to check how strong the flavour is. You need also to make sure you rinse the flowers gently under cold water before you use them. 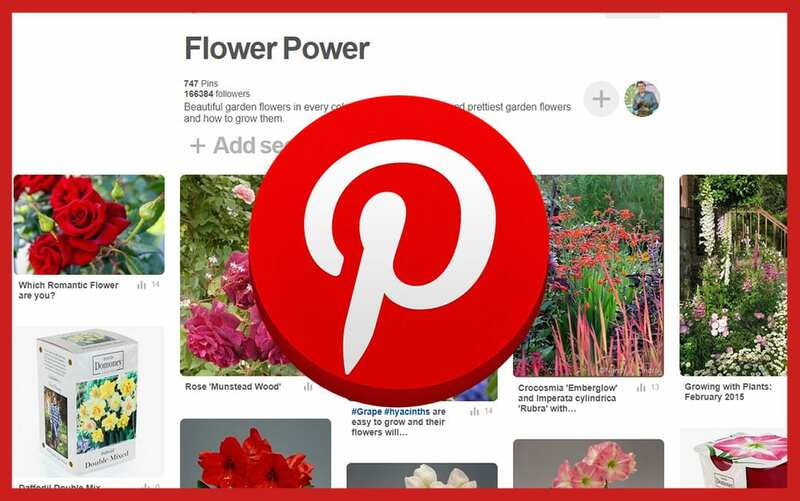 Using flowers you have grown yourself is the best way to ensure they have not been sprayed with chemical controls like insecticide that could be harmful if eaten. 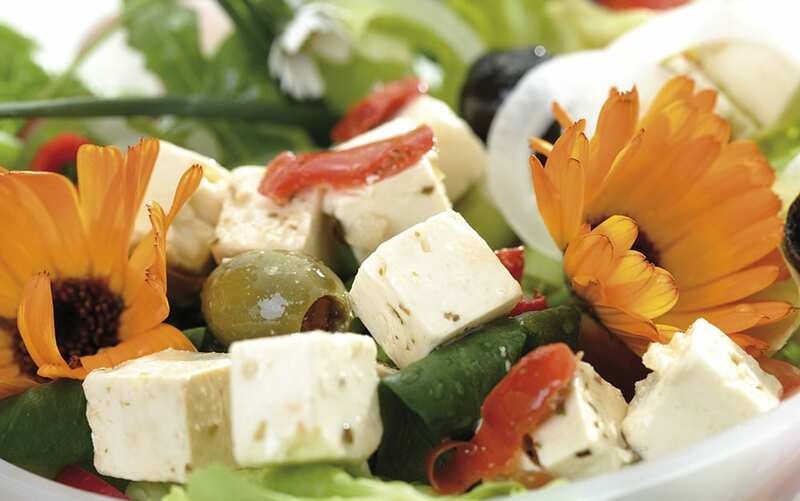 The often-strong flavour of edible flowers makes it important to pair them correctly with food and drink. Flowers with a sweeter, floral flavour are great in cocktails and baking whilst aromatic, herby flavoured blooms are best reserved for salads and savouries. 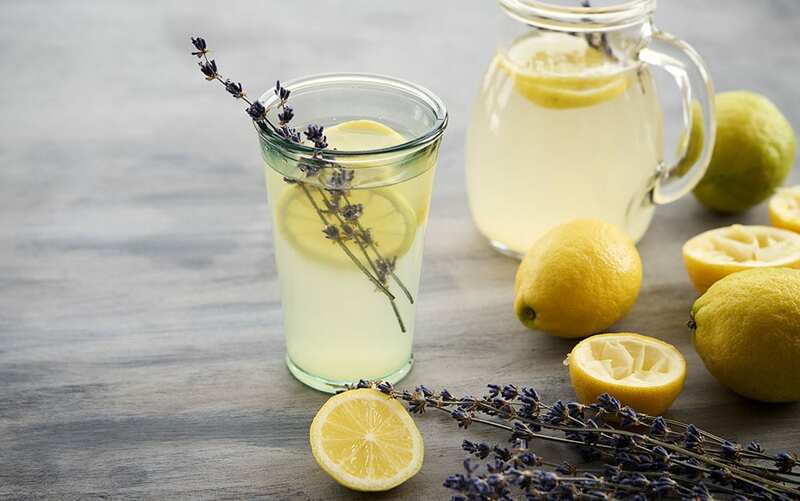 Strawberry flowers, for example, bring a mild strawberry taste in the form of white and yellow cup-shaped flowers, whilst a tall sprig of lavender is a lovely purple perfumed addition to fruity drinks. Elderflowers make a classic sweetly flavoured garnish. Rose and hollyhock petals can also be used to add a dramatic flourish and a lovely floral flavour, especially when crystallised and sprinkled on top of cakes. The more fragrant the rose, the better the taste in general. The deep lilac star-shaped flowers of borage bring a herbal flavour that is fantastic when frozen into ice cubes and used to decorate botanical gin and tonics – or even a refreshing jug of cloudy lemonade. Violas bring a mild sweetness and pretty embellishment to any dish, from salads to sweet treats and even sandwiches. 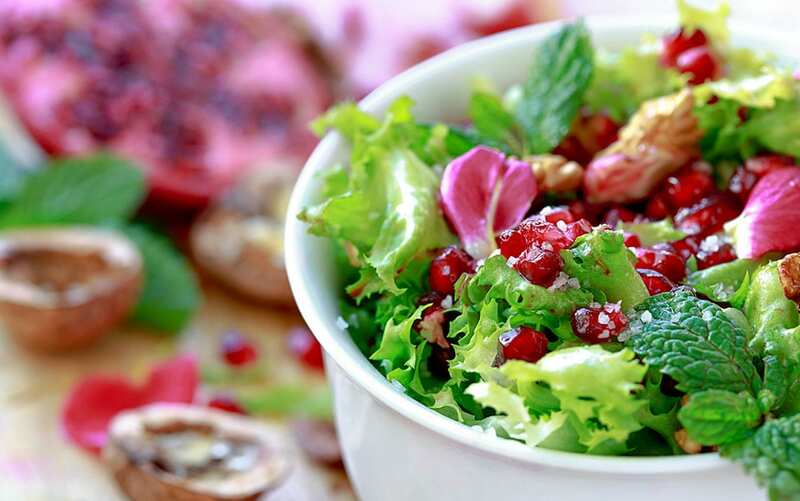 In fact, many flowers from the vegetable garden can be used. 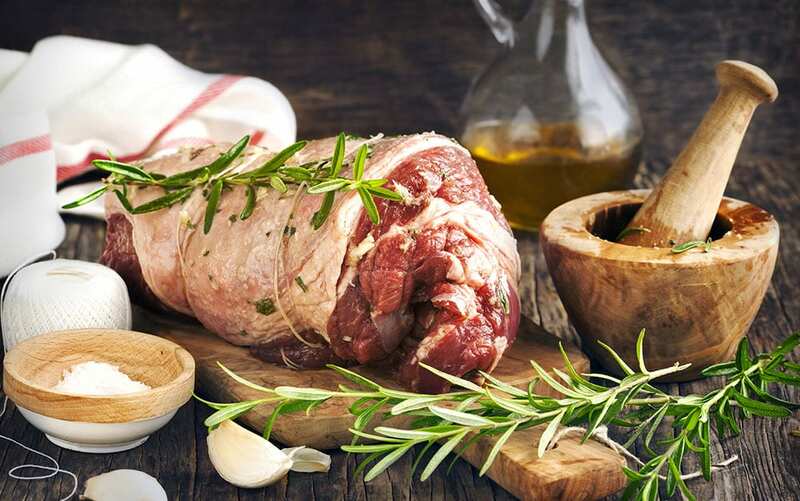 The flowers of herbs like rosemary can be a great unique addition to chicken and lamb dishes but can also be used baked into bread and biscuits. 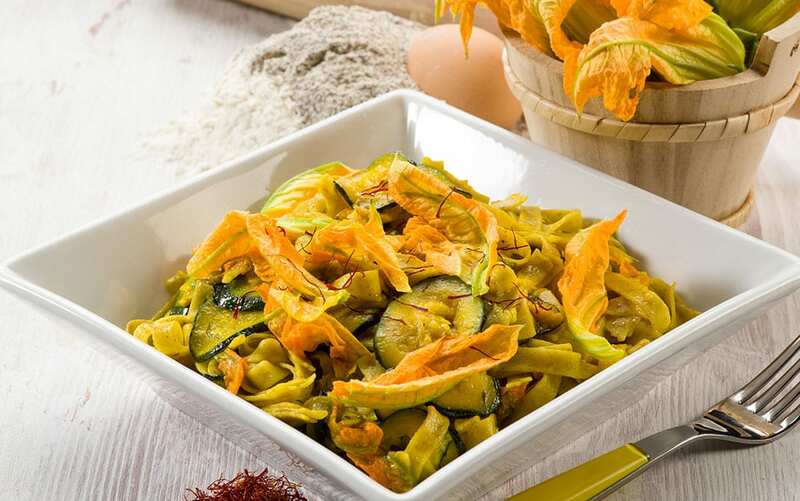 If you grow courgettes, squash, or pumpkins, their large flowers can be cooked and stuffed and are great for adding colour to regular dishes such as omelettes & pasta. Pea flowers are fantastic because they bring the subtle taste of young peas that is just delicious in salads and as an accompaniment to fish. The same can also be said for the blooms of broad beans and runner beans. Try fennel flowers floating in potato soup for a wonderfully mild hint of anise. The flowers from any citrus trees and a great unique addition to stir fries, where their strong, lemony flavour can be offset with a little spice. Meanwhile, the bright blooms of nasturtium have a peppery flavour that is often likened to watercress. Use them as a spicy addition to salads and sandwiches – you can also sprinkle the petals of pot marigold for a similar effect. No doubt you may be growing many of these plants in your garden already, so you can start adding them to your cooking immediately! If not, they’re all common garden plants that are easy to grow & many of the smaller plants, such as violas, are perfect for containers. So, if your outside space is lacking your culinary embellishments needn’t be! 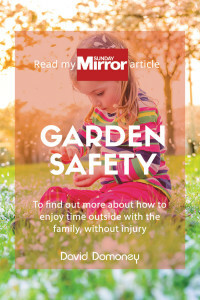 Ask for help at your local garden centre if you aren’t sure which plants would be best for your garden. My new garden is a sun-trap. Which plants can you recommend? Herbs are fantastic for a sunny garden, especially lavender and rosemary. 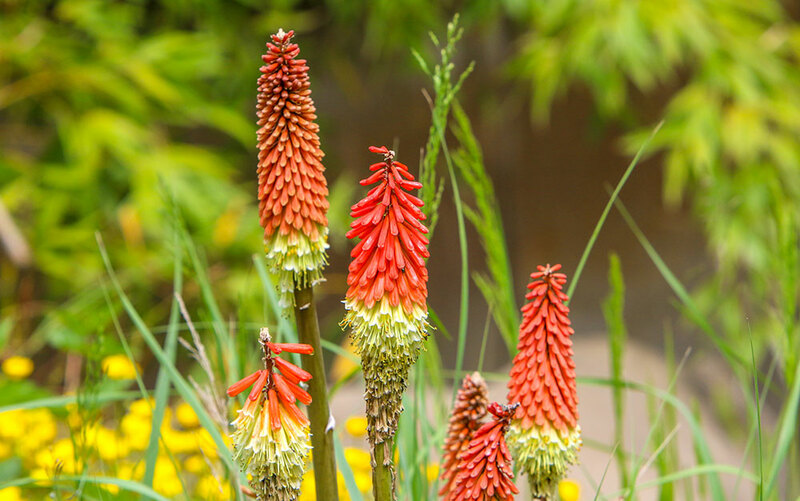 Try Mediterranean style plants such as red-hot poker or rock rose – as a rule of thumb, plants with silvery green foliage are better suited to hotter climates. You could even try an olive tree in a large pot to add some height and structure. With plenty of sun your tree may even bear fruit. Why do my radishes come out woody and pretty much inedible? 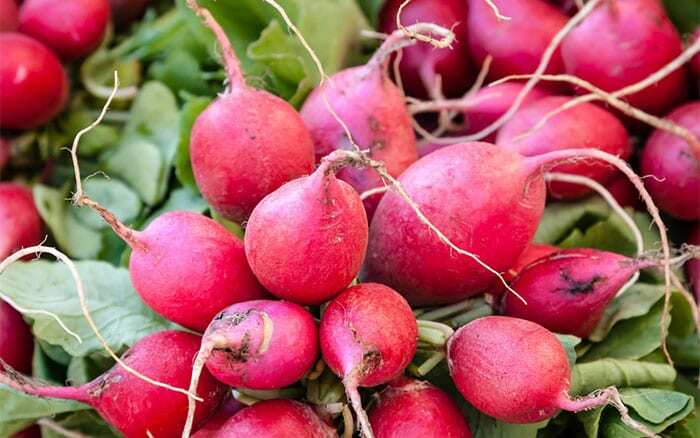 Radishes should be sown little and often throughout the summer for a regular supply. Small radish varieties will quickly lose their crisp texture if left in the ground for too long. Make sure you are harvesting your radishes while they are still young to avoid that woody texture – they are usually ready to harvest around four weeks after sowing.